With Easter just around the corner there’s no better time than now to hit the road with your new set of wheels. Victoria has some fantastic road trips destinations including spectacular coastal views, sublime winery regions and alpine expanses all accessible within one day. Whether you have the day off or want to take a spontaneous weekend adventure, here is a list of our top 10 day trip destinations from Melbourne as recommended by the Brighton Mazda team. 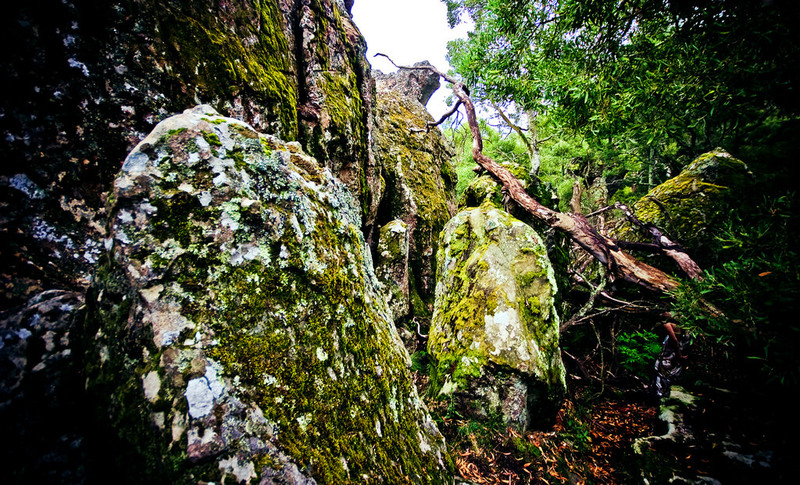 The centre piece of the Hanging Rock Recreation Reserve, Hanging rock has a wealth of culture that spans over 6 million years. As a sacred site for the local Indigenous Australians, the rocks were formed from the volcanic lava that poured from a volcanic vent. An interesting fact about the formation is that it is formed from an extremely rare material that is only found in a handful of locations around the world. Featuring in Peter Weir’s Picnic at Hanging Rock, the site is also a popular venue for concerts with acts such as Rod Stewart and Cold Chisel gracing the area with their presence. Renowned for its gardens and European influenced architecture, Mt Macedon is truly a breathtaking location just outside of Melbourne. For a romantic date or for a bit of sightseeing this is a must on your checklist. With picnic space and a truly diverse range of vegetation, Stanley Park provides something unique to visitors. With Turitable Creek running through the park, there is a look out platform at the top of the waterfall which provides some amazing views. Mount Macedon is synonymous for its gardens. The best time to visit is in autumn when the leaves sport an array of bright colours with the Victorian homes in the foreground. Memorial Cross Reserve includes a picnic & BBQ areas, tearooms and memorial in honour of the Australian who lost their lives in wars. The Camels Hump is the highest point in the Macedon Ranges with spectacular views to be had from the viewing platform. Torquay also marks the beginning of The Great Ocean Road that spans over 240km. Renowned for its spectacular scenery; The Great Ocean Road provides entertainment all year round from The Rip Curl Pro to the Falls Festival. Phillip Island is located south- south east of Melbourne. Known best for its fury inhabitants, the Little Penguin, the little island also hosts the first leg in the Superbike World Championship. When it isn’t superbike season, Phillip Island’s pristine beaches have a lot to offer; from surfing at Cape Woolamai, to checking out the best seafood the region has to offer. The mining city of Victoria wouldn’t be the first place many would think of for a day trip, but the little city is great for a quiet day out. Proud of its historical heritage, Bendigo has a wealth of culture to be taken in. Take to the streets, partake in The Great Walks of Bendigo and soak it all in. From the Golden Dragon Museum to Temperance Hall, explore Bendigo whilst learning the history behind the buildings and the different cultures that reside within the confines of its borders. If you want a tour from a local, there are also tour packages available. Home to one of the largest regional art galleries in Australia, Bendigo Art Gallery has a permanent collection that spans over 2 centuries; encapsulating the progress of the medium in Australia. The Capital is also renowned for its performances. Acts such as Bernard Fanning and the Black Swan has performed on its stage. To find out more visit Bendigo Tourism. The scenic Morning Peninsula has it all, from site seeing, sublime beaches, food tastings to diving and kayaking. For the food connoisseurs, there’s fresh produce, beer and wine to sample from the area’s finest breweries and wineries. 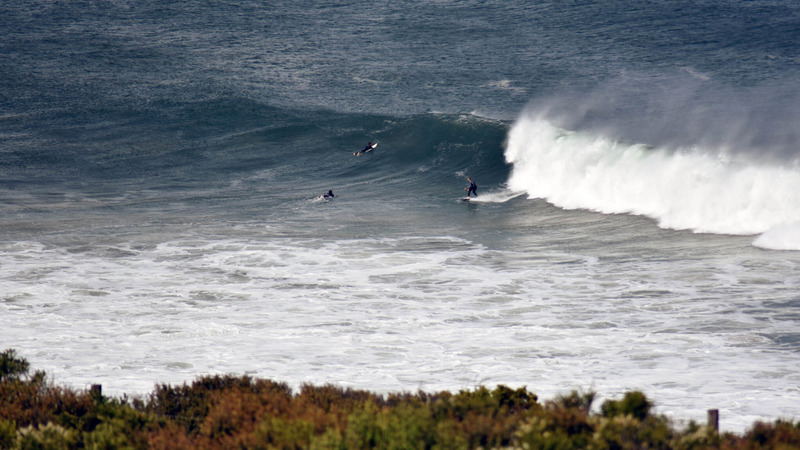 For a more blood rushing experience, Mornington Peninsula doesn’t fall short. Swim with dolphins and seals or get lost in one of their areas infamous gardens and mazes. The peninsula has much more to offer. 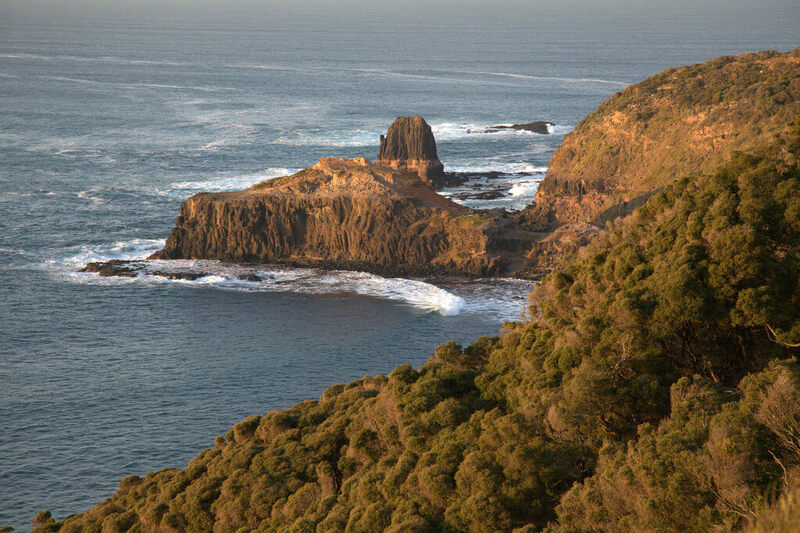 To find out more check out Mornington Peninsula. Made famous by the infamous Ned Kelly, Beechworth is an interesting place. You can walk in the footsteps of Ned and go to the places he was linked to. Beechworth is also known for, like many of the places on this list, its winery’s and brewery’s. 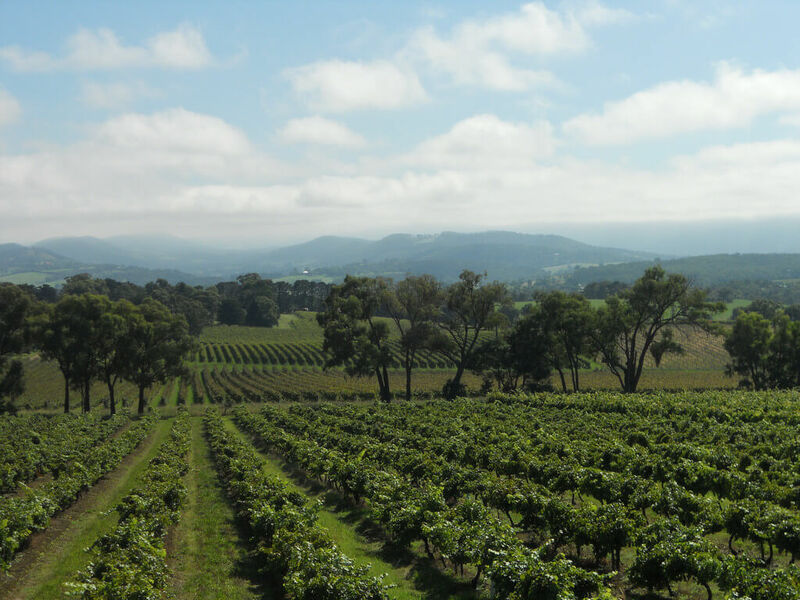 Once you have sampled the produce of Beechworth, explore the parks and bushlands and take in the scenic landscape from breathtaking lookouts.